2015 was a tale of two prices as Dublin suffered a slight fall in value while the rest of the country enjoyed a healthy rise. According to the latest Daft.ie house price report the regions outside Dublin saw a price increase of 3.9%. In the capital meanwhile prices slipped by 1.9%. While this was unwelcome news to sellers in Dublin, it was seen by some as a natural rebalancing of the markets. In recent years Dublin had been experiencing a surge in prices. This was due to a combination of an acute shortage of supply (due to the slack build rate) and the effects of the gradually improving economy kicking in. This was curtailed in 2015 after the Central Bank introduced its new borrowing limits and regulations. The new minimum deposit rate, coupled with inflated rents have made it difficult for many Dublin families to get on the first rung of the property ladder. This has naturally led to price growth in other areas of the country as many are being priced out of the capital. The main beneficiaries of this have been Kilkenny, Cork and Clare which saw average rises of 11.4%, 6.8% and 6.4% respectively. Where does that leave us for 2016? 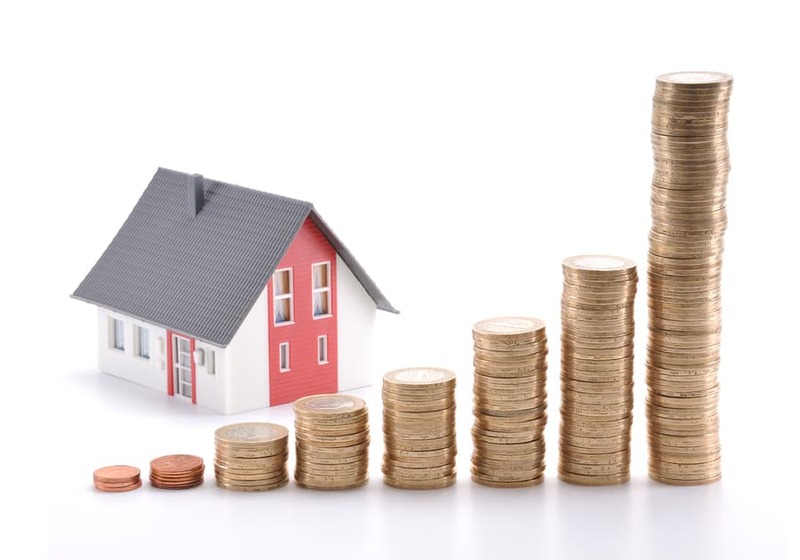 The MyHome.ie Property Report for 2015 Q3 predicted that price inflation will plateau at 5% for the year. This reflects the continued impact of the new Central Bank rules. This is not expected to peter out until the end of the decade. Dermot O’Leary, chief economist at Goodbody Stockbrokers has predicted a period of sustainable growth which will last the decade. “What makes a property bubble is expectations of future price rises feeding into the demand for housing. This is investors getting involved in the market, with cheap credit in most regards, that would make a bubble. This is where the Central Bank’s intervention is pretty vital,” said O’Leary speaking last February. This is dependent on continued supply. 2014 saw 11,000 new builds and 2015 12,000. The Economic and Social Research Institute (ERSI) has stated that we will need to hit 25,000 new builds per year to cope with the dearth of supply. It is hoped the government will ease regulations on small build firms to facilitate this in 2016. So while things are still improving in the market in general 2016 could prove to be crucial year in shoring up the gains made in the market in recent years. From all of us here at MTS Properties, here’s wishing you a Merry Christmas and a prosperous 2016.